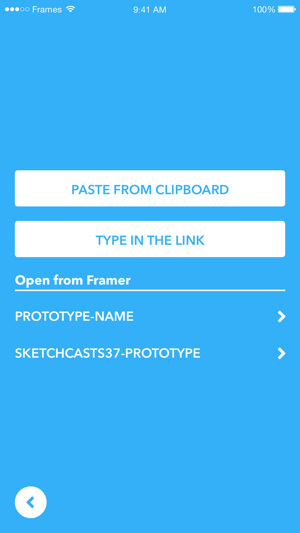 Frames is an app that lets you add, store and browse your Framer prototypes. 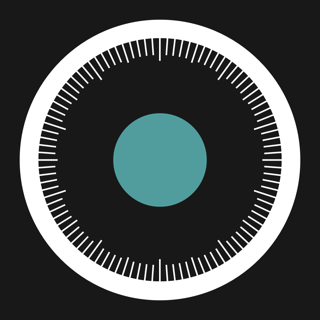 Built for Designers and Developers who work with the Mac app Framer Studio and would like to keep all of your work on your iPhone. 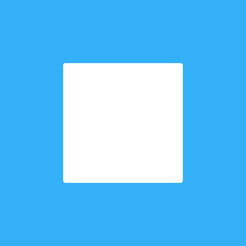 * Add any Framer prototype, either by pasting/typing a URL for your Framer project or automatically open it if you happen to have Framer Studio running on your Mac in the same network. * (In App Purchase required). 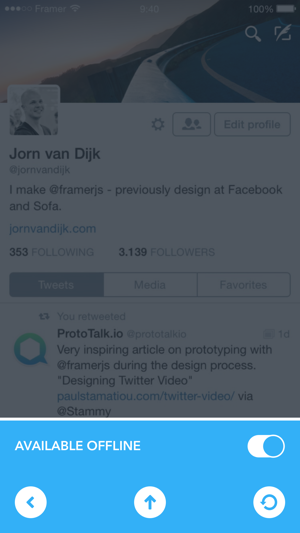 • This update fixes a bug for the recent changes made to Framer Studio. 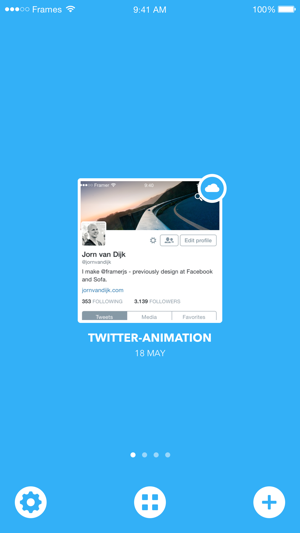 A major update with a lot of new goodies is coming very soon… stay tuned or follow @rafahari on the twitters for more info.